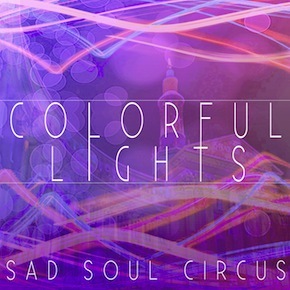 MP3 of the Day: Sad Soul Circus, "Colorful Lights"
via Bad Panda Records -- Sad Soul Circus is the musical guise of 19 year old film student Finn Yowell. Currently based in Cork City, Finn continues to impress with his ability to produce swirly electronic gems possessed by a hazy, ambient touch. Be sure to read the full interview, wherein Finn discusses his love for coco-pops and magical forest raves. 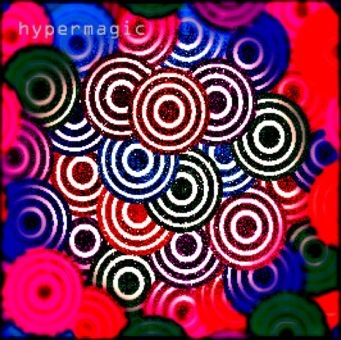 MP3 of the Day: Hypermagic, "Piffy On A Rock"
Introducing London’s Hypermagic, a forest of echoes and polychrome phonographic vibrations inspired by acts like Grouper, Emeralds, Do Make Say Think and Teen Daze. Layers of rustic beats, rusty clicks, shrouded voices, kaleidoscope reverbered guitars and rheumatic feedback. After 4 well-received EPs and a full-length (everything on free download) here are new sonic textures and rhytmes that will ride you along a time warping tunnel headed straight for the moon. Stay tuned for more music at Magic Rub Cassettes and check out the interview.